Welcome to this month’s Blogorail Green Loop. 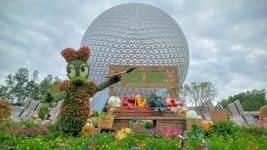 Today we are discussing some of the unique dining experiences you can find at Walt Disney World. 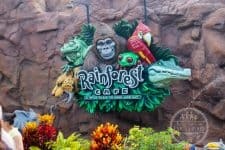 Take a break from the hustle and bustle of a busy park day and relax while you enjoy a unique dining experience just a few minutes from the Magic Kingdom. There’s nothing better than a good cup of tea, especially when the tea is served with freshly baked pastries and delicious sandwiches. 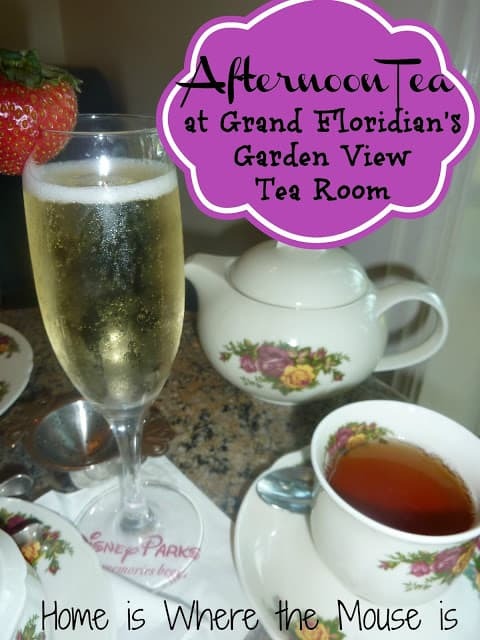 Afternoon Tea at Grand Floridian’s Garden View Tea Room is the perfect way to spend a relaxing afternoon. We have been to high tea at the Garden View Tea Room on several occasions. It’s great for some adult time, a family gathering or even a mommy and me tea. No matter who you go with, you will be sure to have a special experience. Is it lunch or dinner? What makes this experience so unique is when in the day it takes place. From the hours of 2:00 pm to 5:00 pm. an authentic British high tea is served. For some this time is too late for lunch, but too early for dinner. This unique time is a throwback to 19th century England when people only ate breakfast and dinner. Their solution was to have a pot of tea and a light snack to tide them over. The menus are varied and are full enough to satisfy any hunger level. Each guest gets to choose their own flavor of tea from a selection of international teas. Sit back and relax as you enjoy a variety of pastries, scones and tea sandwiches. Your menu choices range from the opulent Yorkshire Tea (includes caviar and champagne) to the simple Bedfordshire Tea. 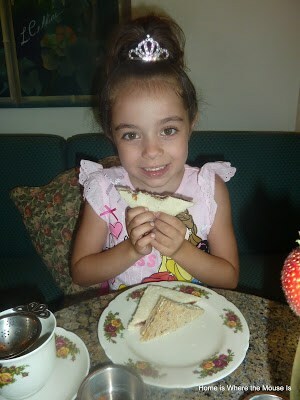 There’s even a menu for kids that includes a Mrs. Potts tea (apple juice) and a selection of kid-friendly tea sandwiches. 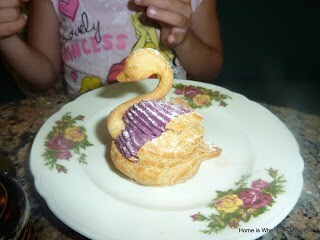 Aside from high tea which is served 7 days a week, the Garden View Tea Room hosts My Disney Girl’s Perfectly Princess Tea Party. The event runs on select days at 10:30 a.m. This special experience lets kids have a one of a kind tea party hosted by “Rose Petal,” a magical rose, and includes music, dancing, storytelling and of course tea drinking. A special guest, Princess Aurora, may even stop by to greet the little ones. Princesses and Princes will also leave with a bag full of royal gifts. 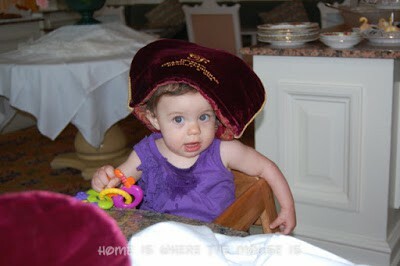 Kids must be accompanied by an adult and reservations can be made 180 days in advance by calling 1-407-WDW-MYTEA. Reservations are encouraged and can be made 180 days (180 days +10 if staying on property) in advance. Other beverages, including champagne may be purchased a la carte. Eat lightly before you go and don’t expect to eat a big dinner. I promise, you will be more full than you think. If you are looking for a nice relaxing break in your vacation, then consider making a reservation at the Garden View Tea Room. It will be an experience you won’t forget. 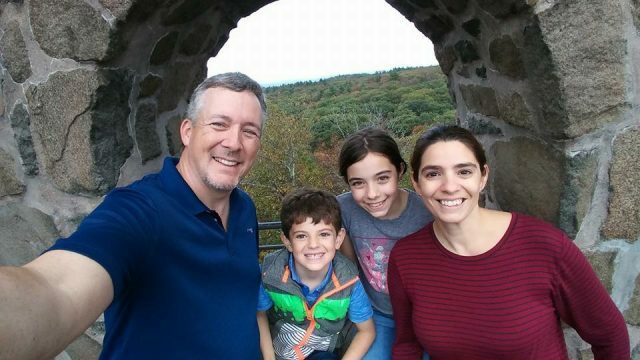 Previous Post: « Running for Charity… Why I May Never Do it Again. Ashley and I did tea here a few years ago with a group of friends. We were celebrating her high school graduation, as well as the fact that we had several friends in the area (both living there and visiting) who were there at the same time and we were able to all go together. It was the perfect afternoon gathering for ladies! I would totally do it again! Definitely perfect for a ladies day! 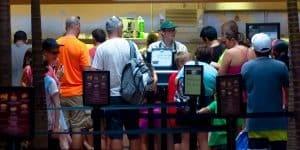 I'm always looking for a reason to squeeze in a visit to the tea room every trip.Unfortunately it doesn't always work out. Sounds like so much fun! I've never been to the Garden View Tea Room but it looks like it would be a really fun experience! It's really unique. I think the thing I like best is that it's not really lunch but will fill you just like lunch. I'm not a big fan of lunch foods so this is perfect for me. This is on my to-do list. Waiting to go with my neice some day for some bonding time without the boys. How great will that be?